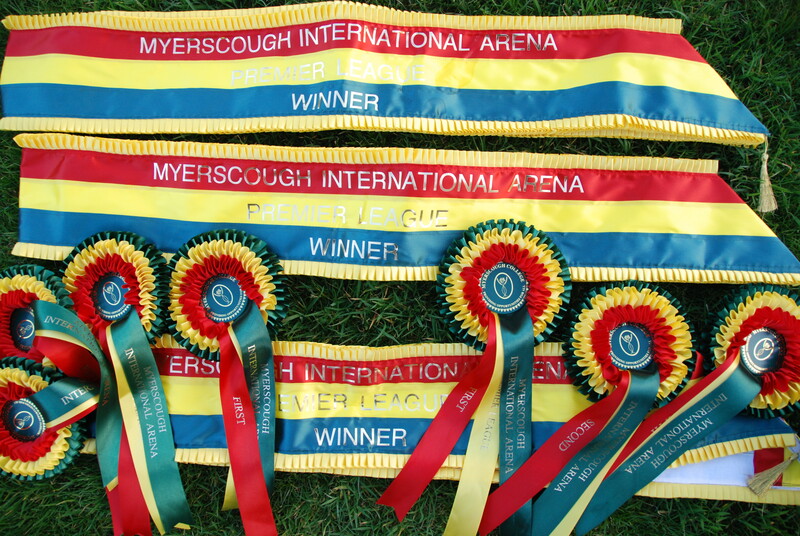 Myerscough PL was as friendly and well run as always – it’s a super venue which is made even better by helpful staff who always try to sort things out for you! 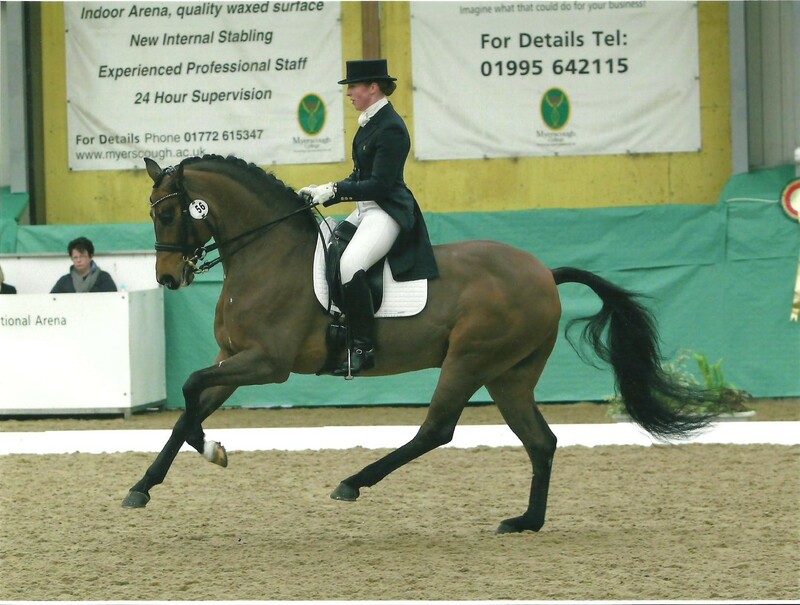 Moody Dressage had a very successful trip – three wins, four seconds, and numerous other top ten placings – it’s lovely when all the hard work that goes into this job is repaid by some good rides and good placings! Becky had five rides over the weekend, first one on Julie Lockey’s and The Parents’ super five year old ‘Carinsio’ aka Jack Jack. He won his class in fine style, looking a million dollars and earning some very positive comments from International judge Trond Asmyr. 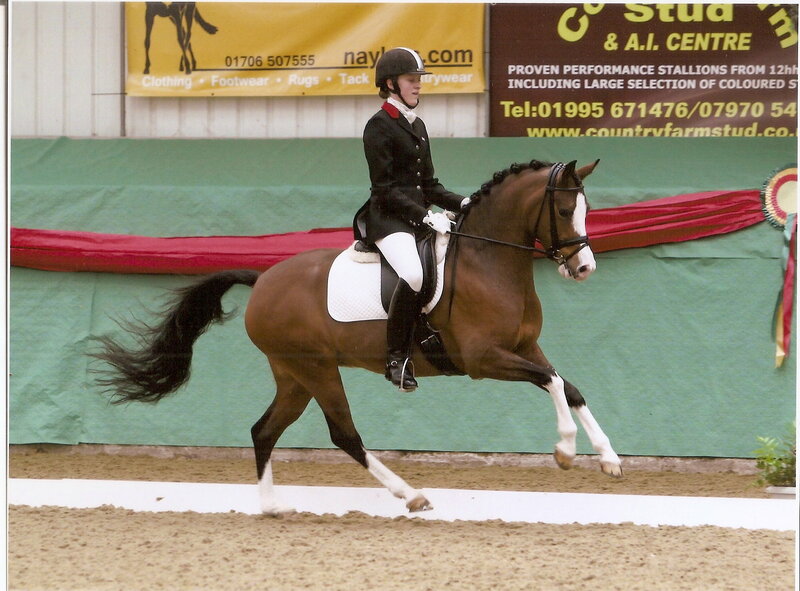 The divine ‘Salsa’ then took the top spot in Fridays PSG, showing a continuing positive trend in his education – there are still some moments where he gets a bit tight, but others where his improving suppleness and elasticity really shine through. Julie Lockey’s beautiful and colossal Fursten Hit (all 18.2 of him) produced a good test, showing improved strength since his last outing in August 11, but still with more to come. 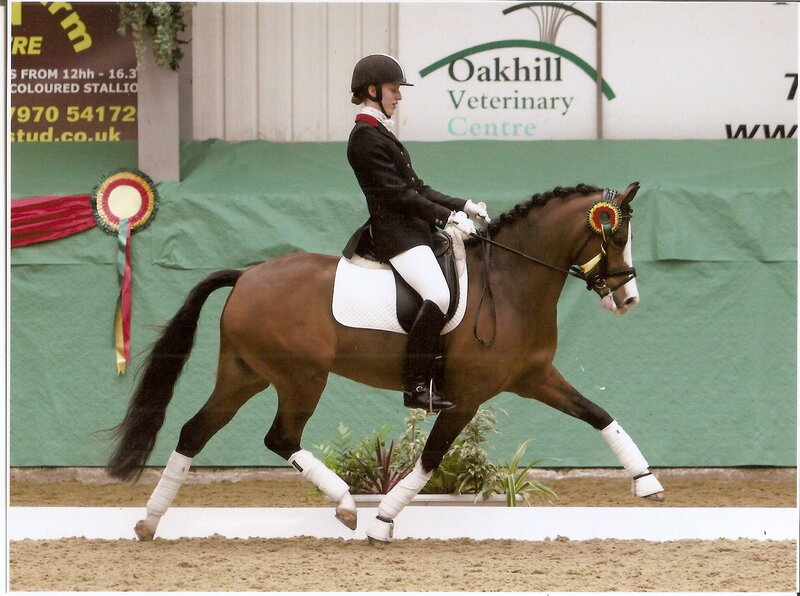 Becky started early on Saturday morning with two rides in the four year old class, Julie’s stunning stallion ‘Deluxe’ and Nicki Moxon’s lovely moving ‘Renoir’. It was a hotly contested competition, but both the horses did really well finishing 4th and 5th. Josie Gyllensvard had a very exciting time when she got to ride Deluxe for Julie in the ride off – it was quite something with 10 four year olds cantering around the arena together!!! Thankfully most of them were so pooped by this point there were no calamities! On Sunday Harriet Williams rode our darling Dot in the pony test, and as you can see from the photos, did a fantastic job. Once a few little glitches get ironed out I think they will be a force to be reckoned with! And Wally finshed his weekend off with a super GP, finishing in 4th place, but gaining a very exciting 69% from the foriegn judge! Whooppee! Next Post Horse & Hound Press!